This week’s build is a bit different than ones we have shown off before. For a number of years Rainier Arms has been involved with the international sales of firearms and accessories to numerous countries around the globe. 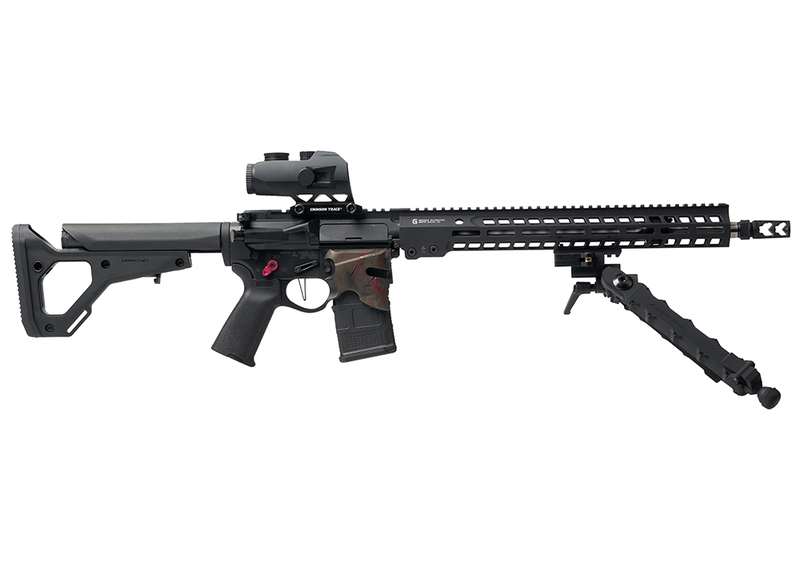 This rifle in particular was assembled for an international show, therefore the parts chosen were used to showcase some of the best products Rainier has to offer. 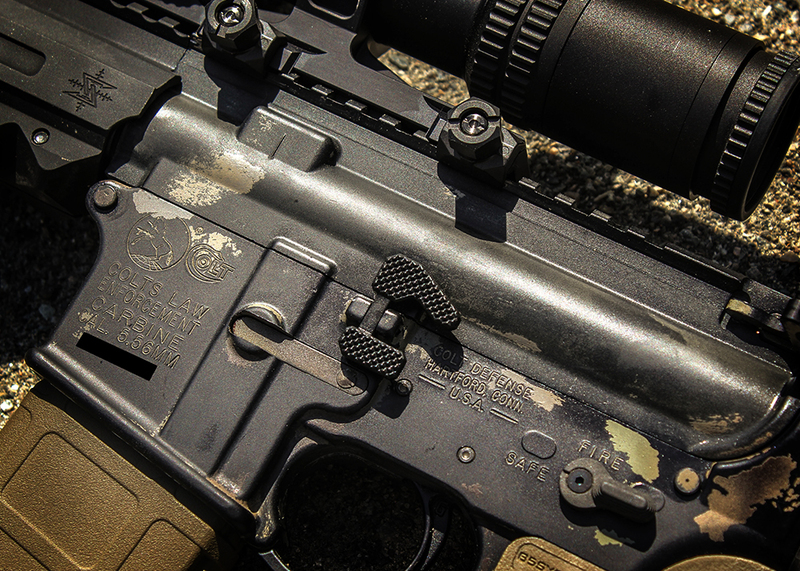 Product in this review:Geissele Maritime Bolt Catch - AR15 I've never been a huge fan of the stock AR-15 bolt catch. Let's be honest - the thing is tiny. Don't get me wrong, the bolt catch performs its job, but there's plenty of room for improvement.